Most of the biggest stars of the European Tour are in Dubai as they look to kick off their year in style. 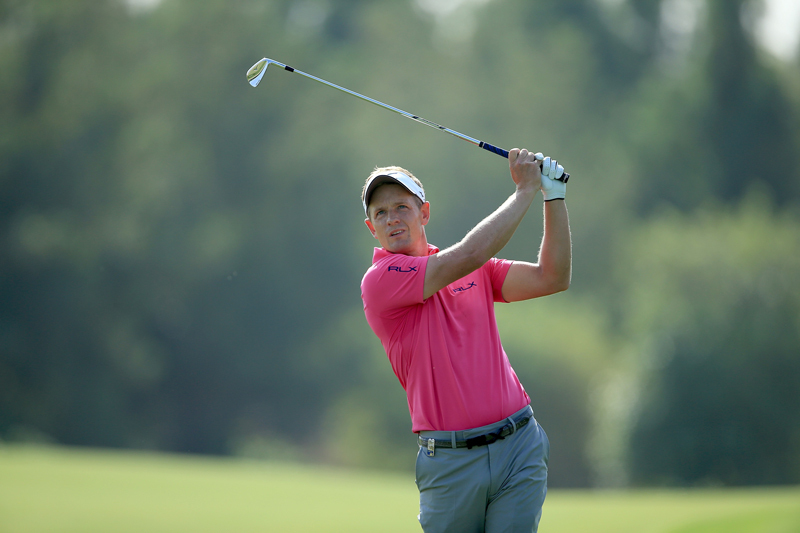 But Luke Donald is presently in Honolulu, and that is by design. The Englishman realises that this yea, it is about getting back to his roots, his strengths. Donald could play in a few European Tour events but he knows he strives on the West Coast Swing of the US PGA Tour and that is where he plans to start his year. And he begins his 2015 season with an event that he hopes will lead him back to the top, at the Sony Open. He was world number one for a brief period before he was gazumped by Rory McIlroy, followed by Tiger Woods and then Rory McIlroy again on the back of consecutive major triumphs. He changed his swing coach as he looked to shore up his major play but realised in the middle of last season that it wasn’t going to work and it cost Luke Donald dearly as he missed out on a place in the Ryder Cup team. He added that he had dinner with Justin Rose the night before he left for the Ryder Cup and it wasn’t awkward and he realised that if one doesn’t perform well, there is no reason for him to be picked. He went back to Pat Goss, who was his swing coach at Northwestern. He said that he spent so much time and effort to under what his new coach had wanted him to learn that it got in the way of some of his strengths and he realised that it was a mistake. 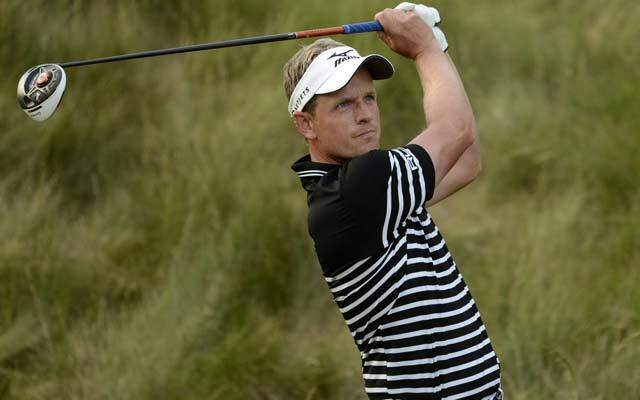 Now that he has rectified it, Luke Donald is hopeful that it will only be a matter of time before he can get back to his best.